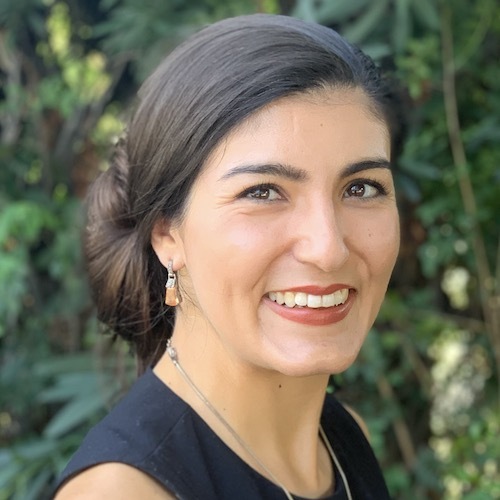 Samantha Valasek is a clinical faculty member at the USC Occupational Therapy Faculty Practice, the USC Chan Division’s private clinic where occupational therapists deliver lifestyle-based interventions. As an experienced provider of Lifestyle Redesign® services, she works with clients with various chronic conditions to support the acquisition of health-promoting habits and routines that can help people lead healthier, happier, and more meaningful lives. Dr. Valasek balances her clinical responsibilities with teaching, fieldwork education, and scholarly pursuits. Dr. Valasek received her Master’s degree in occupational therapy from USC in 2015 and her Doctorate of Occupational Therapy degree from USC in 2016. Her clinical residency focused on the development and expansion of occupational therapy services in primary care settings to improve clients’ access to quality health care, which continues to be an area of focus in her clinical and scholarly work.